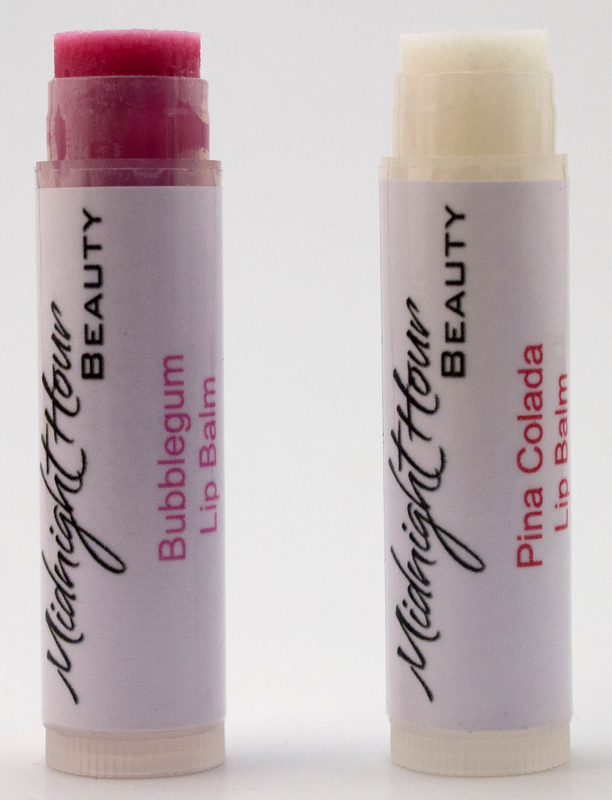 A super hydrating lip balm that glides on smoothly and makes lips soft and shiny. Ingredients: Coconut oil, beeswax, castor oil, vitamin E, flavour. May contain mica for colour. *Note: This product will be shipped via lettermail, which does not include tracking. If you would like a tracked package, please contact us at shop@midnighthourbeauty.com for a parcel shipping quote.